Scouting Report: Wofford won its first ever NCAA tournament game in the first round rather easily over Seton Hall 84-68. This is the fourth NCAA tournament for this team. The #7 seed is the highest in school history. Wofford enters this one at 30-4 on the year overall. The Terriers have been rolling lately, plowing through the Southern Conference Tournament. The Terriers now have won 21 straight games. Curry’s Davidson squad ran the table in 2007-08, and the No. 7 seed is the conference’s highest since 1979. Wofford also claimed its first AP Top 25 ranking in program history, being ranked No. 24 on February 25, and have been boosted to No. 20 since. 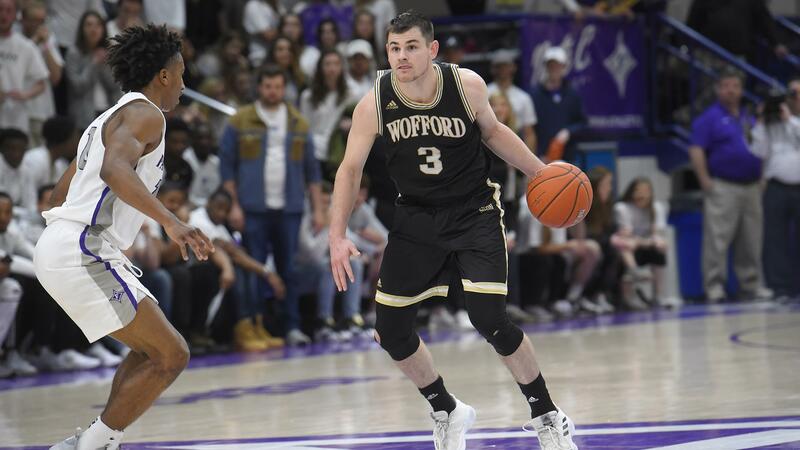 Wofford and Kentucky had six common oppentents in 2018-19 in: Kansas, Mississippi State, North Carolina, South Carolina, UNCG and VMI. Against Southern Conference opponents, the two teams were a combined 8-0, with Kentucky downing UNCG and VMI once. Against the SEC, Wofford was 1-1 this year, topping South Carolina 81-61 but falling at Mississippi State 98-87. The Wildcats went 3-0 against the Bulldogs and South Carolina this season. 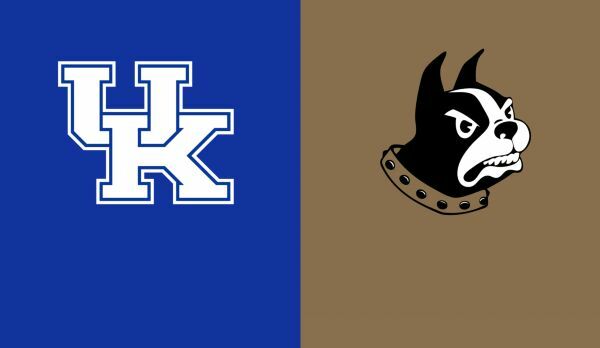 Kentucky also picked up wins over North Carolina (80-72) and Kansas (71-63), both of whom downed Wofford in 2018-19. Wofford ranks second in the nation in 3-point field goal percentage, shooting 41.6. This statistic in this match-up will be key for the Terriers to hit their average. Key Player: Senior F Cam Jackson (14.6 ppg, 7.5 rpg, 58.1 percent FGs) is the center around which the Terriers’ three-point bombers orbit. Jackson had a double-double (15 points, 10 rebounds) in the Terriers’ loss at Kansas and went for 20 points and six boards in a loss at Mississippi State. In the win over Seton Hall, Jackson had 14 points, 10 rebounds and five assists. 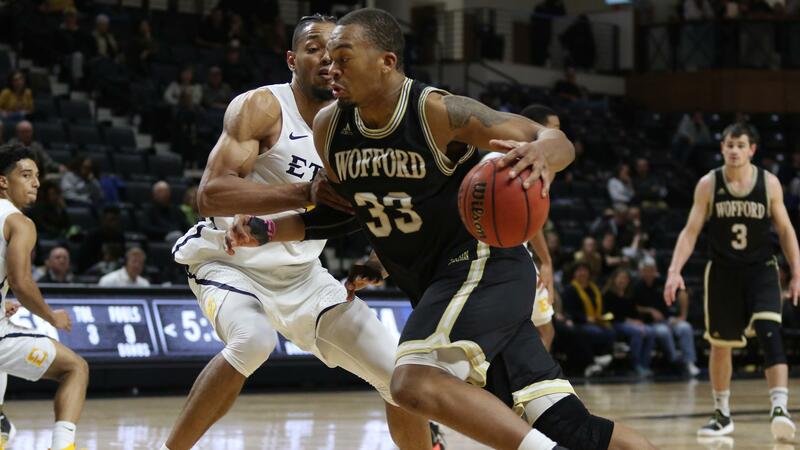 How well he distributes the ball to the shooters and how well he rebounds in this game will be key for Wofford. Fantasy Player: Senior G Fletcher Magee is averaging 20.6 points per game and hits 42.8% from deep. He’s one of the best guards in college basketball. He has made more career three-pointers (509) than anyone who has ever played men’s NCAA Division I basketball. Playing in his home state, hailing from Orlando, Fla., lit up Seton Hall, making seven of 12 treys en route to 24 points. Look for him to be a big scorer again in this game and be a top fantasy play. Big Dance. The wins are more than any other school in NCAA history. UK owns the most wins (29), Final Four appearances (four), Elite Eight appearances (six) and Sweet 16 appearances (seven) since Coach John Calipari took over in 2009-10. UK limited Abilene Christian to just 13 points in the opening half and 44 points overall. The 13 points were the fewest in a half by a UK opponent in the NCAA Tournament. The Wildcats won the game easily 79-44. Perimeter defense was a well-documented struggle early in the season, with the Wildcats allowing opponents to hit 40 percent or better from 3 six times in their first 14 games. That’s happened only four times in the 18 games since and now UK has a chance to prove how much it’s improved in that area against one of the best 3-point shooting teams in the country. The big question mark for Kentucky is if leading scorer F PJ Washington’s status remains uncertain with a sprained left foot. He was not able to play in Kentucky’s opening round victory. Key Players: Freshman G Ashton Hagans (7.6 ppg, 4.5 apg) has 22 assists in three postseason games. He only had four points and four assists in the win over Abilene Christian. However, against Wofford’s precision offensive attack and perimeter shooting, Hagans’ capacity for defensive disruption could be key. Key Fantasy Player: Grad Transfer F Reid Travis (11.4 ppg, 6.9 rpg) made his long-awaited NCAA tourney debut a success. He is a graduate transfer from Stanford — who never made March Madness with the Cardinal. He had 18 points and nine rebounds vs. Abilene Christian. If PJ Washington is out, which is looking likely, UK will need Travis to step up as its primary low-post scorer and should be a key fantasy player because of it.